In a better State, Community, and Country? In protection of your family, home and business buy generic viagra nz? In a united effort to safeguard freedom? If you answered YES, you are a candidate for membership in the FOPA! The five-cornered star tends to remind us of the allegiance we owe to our Flag and is a symbol of the authority with which we are entrusted. It is an honor the people we serve bestow upon us. They place their confidence and trust in us; serve them proudly. 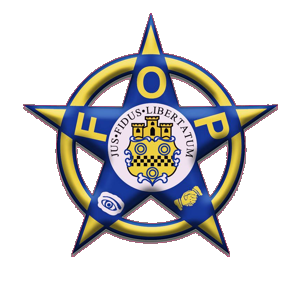 The Fraternal Order of Police Associates (FOPA) is a civilian affiliate organization that is made up of FOP supporters not eligible for membership. 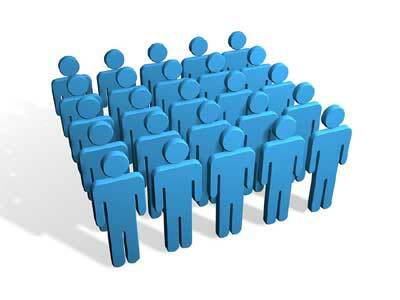 Its members include friends and family of members, businesspeople, professionals, and other citizens. It is a 501(c)(3) tax-exempt organization.